Claire McCaskill On The State Of The Democratic Party In Missouri And DC. Despite their losses in recent elections, former Sen. Claire McCaskill doesn't believe the Democratic Party is done in Missouri. As she bids farewell to her seat in Congress, tension has followed Missouri's former senior senator. Since her defeat in the midterms, Claire McCaskill has been criticized for her comments about abortion rights advocates, a certain new member of the House of Representatives, and those she wished were more critical of the president. Today, she addressed those topics, and spoke about her time in office, the current partial government shutdown, and her expectations for Democrats going forward. Seg. 1: Federal Spending & America's Future Debt. Seg. 2: Top Ethics Issues Of 2018. Segment 1: Focus on government shutdown has drawn attention away from expanding national debt and deficit. The ongoing battle between political parties has highlighted the dysfunction in our goverment. Meanwhile the national debt continues to accumulate, and is burdening the future economy. We heard why one fiscal policy advocate believes the conflict will end "with both sides declaring victory," and no real winners. Missouri U.S. Sen. Claire McCaskill expressed both her love for and frustration with her colleagues Thursday as she gave her formal farewell speech to the Senate. Seg. 1: How Missouri Democrats Can Recover. Seg. 2: Sporting KC Wins First Playoff Game In 5 Years. Segment 1: Democrats now only hold one statewide seat in Missouri — the state auditor. While Democratic candidates made up ground last week in states like Arizona, Nevada, and even Kansas, they still are at a disadvantage in Missouri. 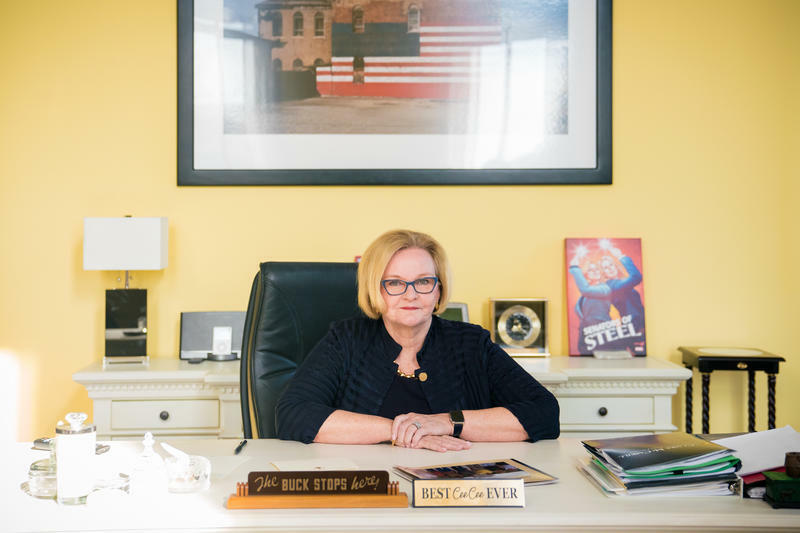 Sen. Claire McCaskill's defeat shows that most rural areas believe the Republican Party is what the state needs moving forward. Today, we discussed what the Democrats can do to claw their way back to power in the Show-Me State.